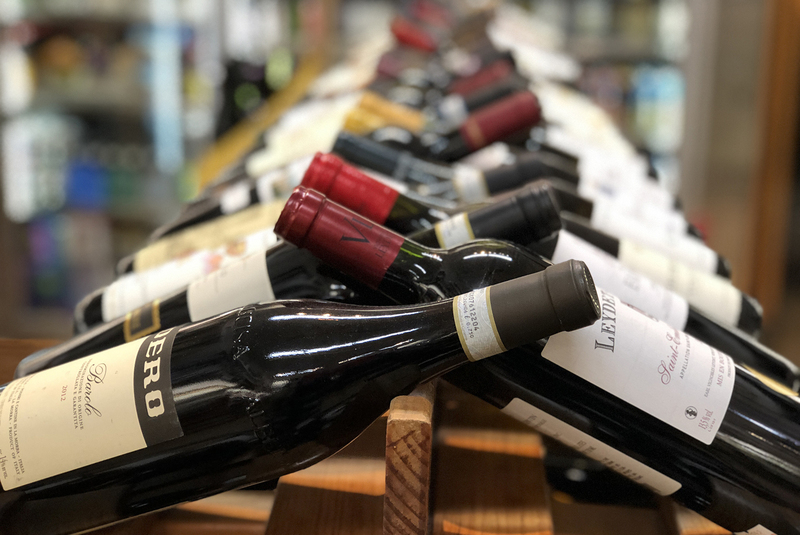 Get ready for the weekend and head to Cardullo’s Gourmet Shop in Seaport to taste terrific wines from Catena Vineyards, including Malbec, Chardonnay and Cabernet. They will also be tasting an amazing Santenay value from Louis Latour and a Marlborough Sauvignon Blanc! Sip while you shop their array of carefully curated products from around the globe.